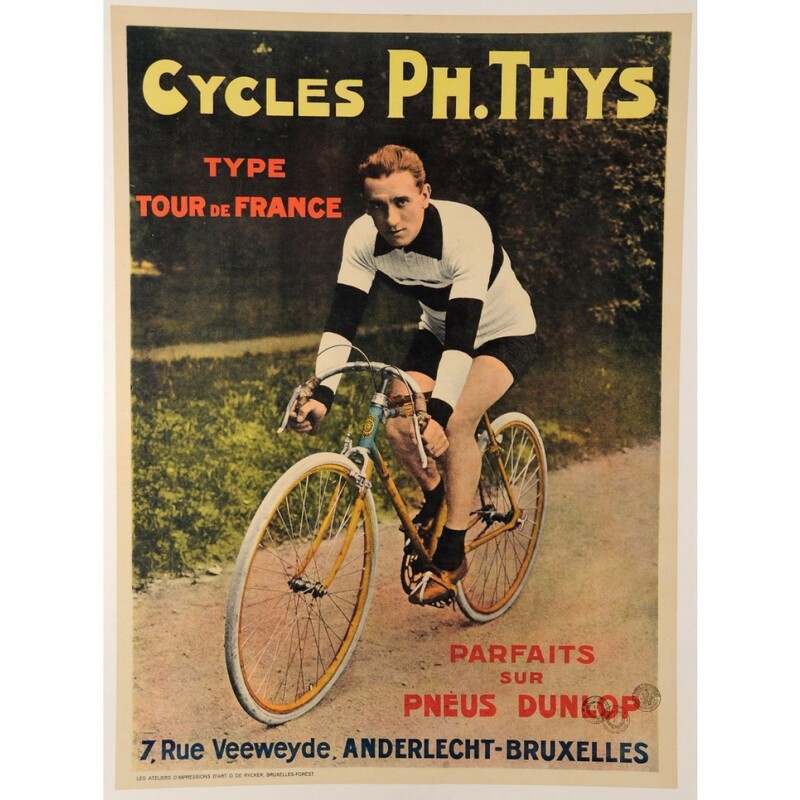 Vintage French Bicycle Poster "Cycles Ph. 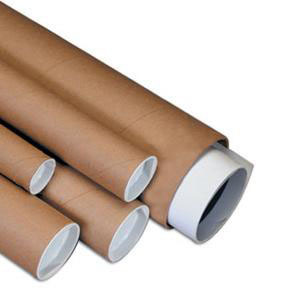 Thys"
Belgian poster ca. 1925 advertising the Ph. Thys bicycles, providing a perfect ride when fitted with Dunlop tires! Philippe Thys (1889 - 1971) was a Belgian cyclist and three times winner of the Tour de France. 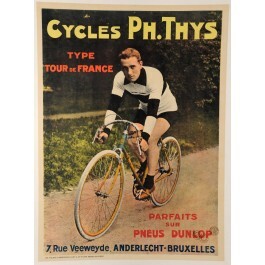 In 1910, Thys won Belgium's first national cyclo-cross championship. The following year he won the Circuit Français Peugeot, followed by stage races from Paris to Toulouse and Paris to Turin. He turned professional to ride the Tour de France.